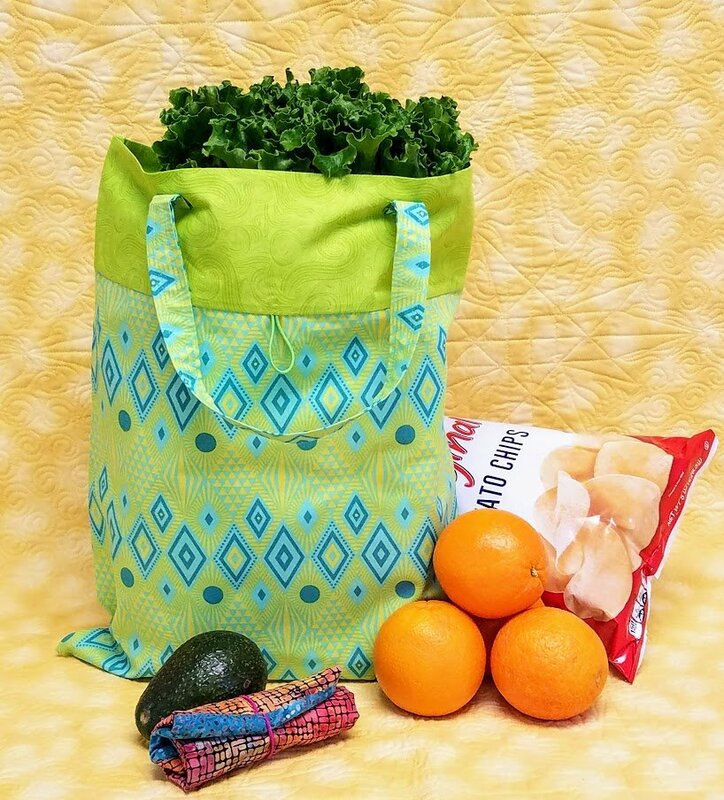 This tote is designed to be rolled and sored in your purse, glove compartment, or suitcase to be used when you need an extra bag. It is expecially handy when shopping. It makes great gifts or favors for those that have everything.